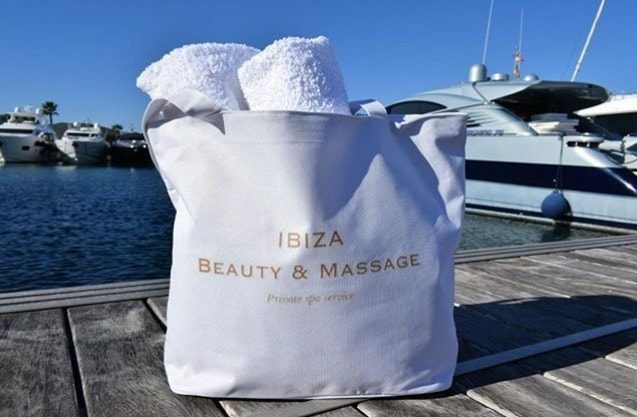 Ibiza Beauty & Massage are a mobile beauty, massage and makeup company that delivers professional Spa Services across Ibiza, whether it’s in your apartment, villa, yacht or hotel. Ibiza Beauty & Massage was founded by Deborah who has been in the industry for 10 years, working in first class spas and beauty centers across California, Australia and the UK. Deborah is very passionate about the industry and is always adding to her skills through alternative therapies and additional courses. This passion and her attention to detail means that everything from the treatment, to the set up, product choice and client care is carried out with professionalism and care. Deborah works alongside a selection of therapists who are experts in their field, meaning that Ibiza Beauty & Massage can carry out couples and group bookings such as hen and stag parties, to meet the demands of booking requests.